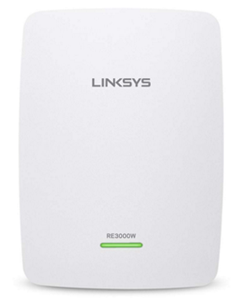 The RE3000W delivers a coverage area of up to 5,000 square feet by repeating and redistributing the signal from the router to eliminate dead zones. It boosts your router's coverage to tablets, smartphones and computers. 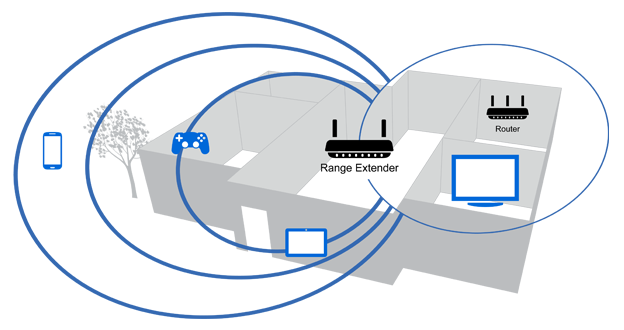 Once a solid light appears on the range extender cover, connect to the Wi-Fi network "Linksys Extender Setup.